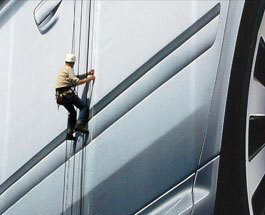 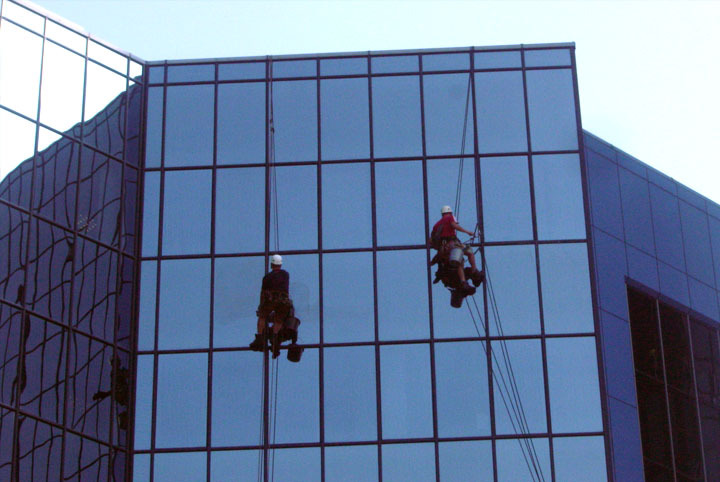 Regardless of the building height, Verti-Tech can provide a safe and cost-effective height quality window cleaning service. 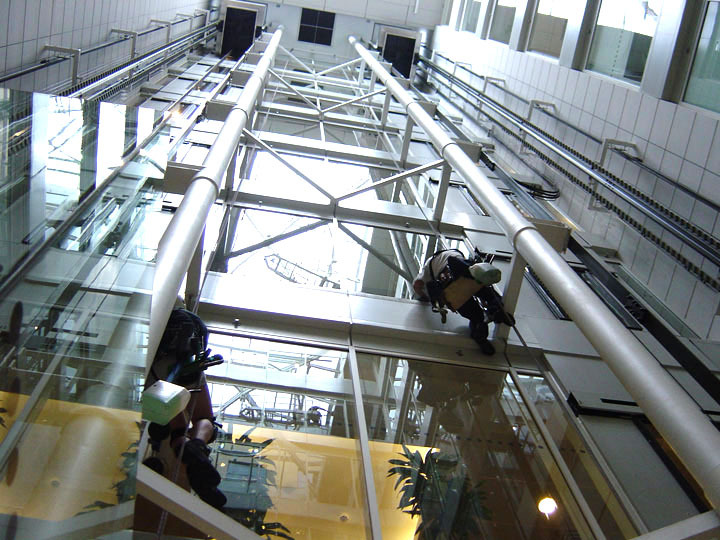 All Verti-Tech personnel are certified by The International Powered Access Federation (IPAF) and will carry out a full risk assessment of any areas where access may be a problem - or previously impossible. 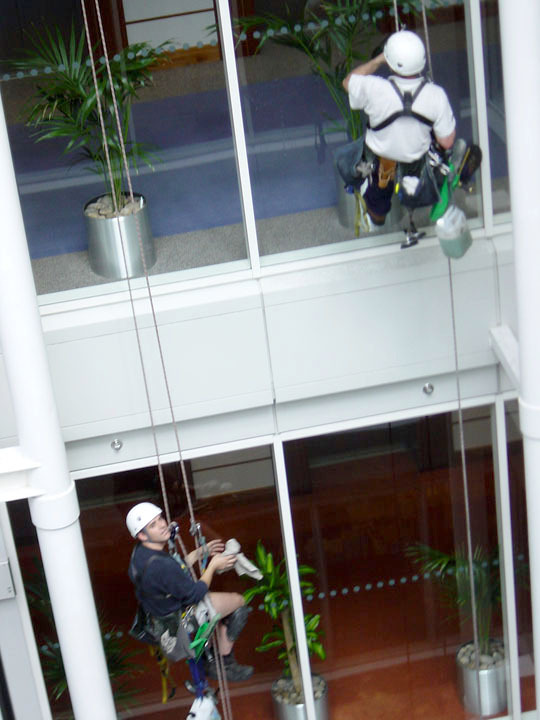 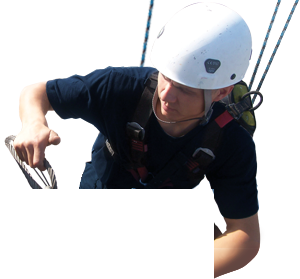 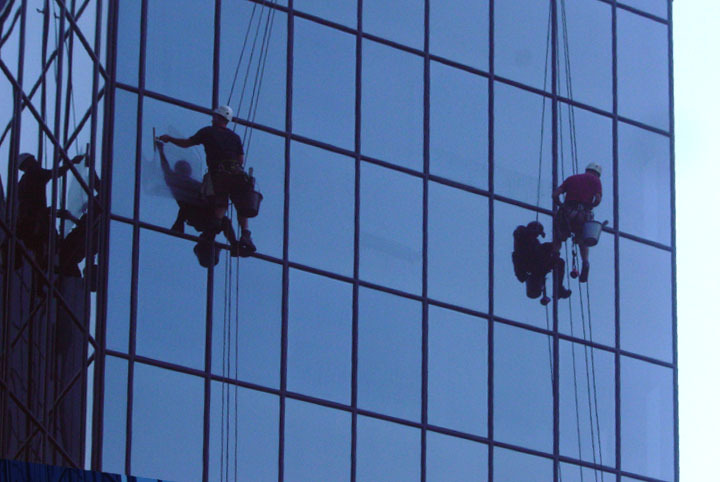 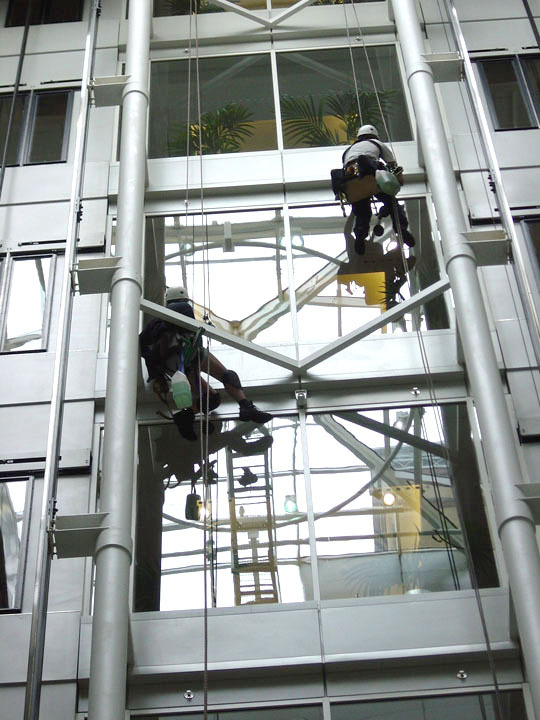 Our window cleaning personnel are fully trained in all aspects of access techniques and equipment, and ensure all work is carried out to the highest possible standard. 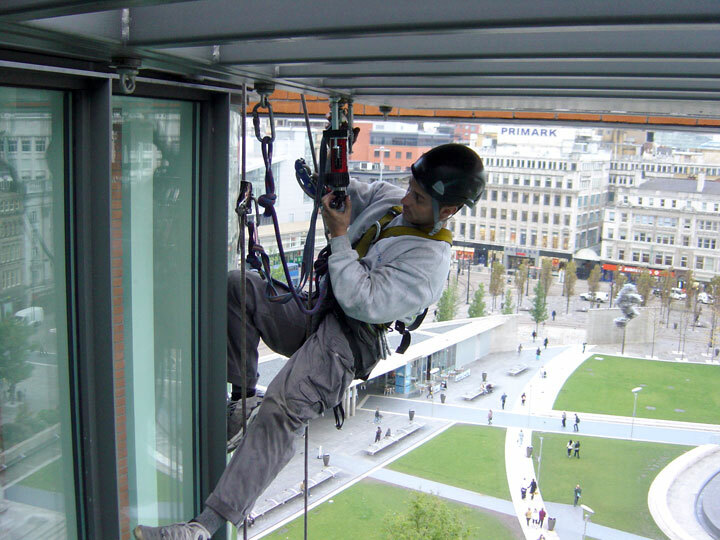 All work carried out is executed in the safest possible working environments - not only for Verti-Tech personnel, but also for site employees and members of the general public.